Bad soil? Tiny patio or backyard? Raised beds & container gardens are a great solution! 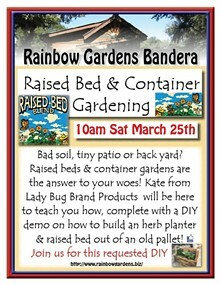 Kate, from Lady Bug Brand Products, will be here to teach you how. 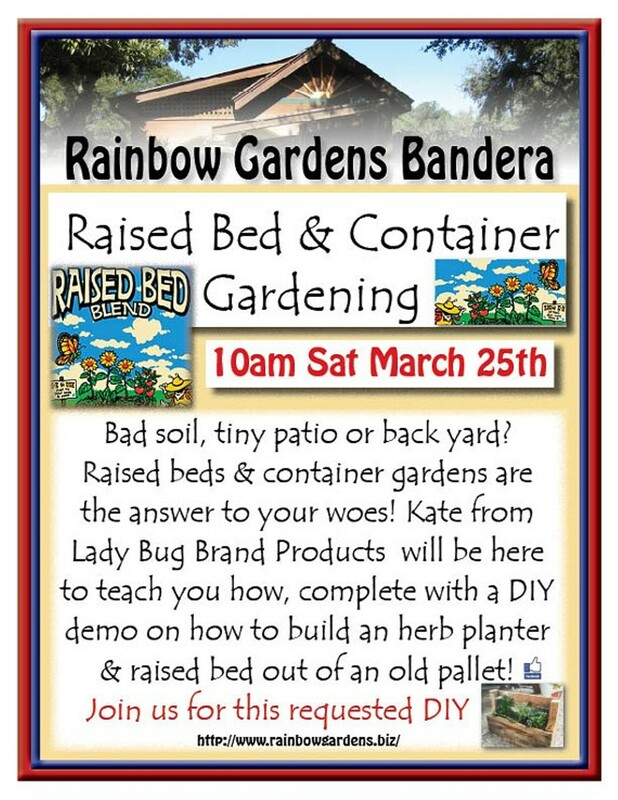 Observe a DIY demo on how to build an herb planter & raised bed out of an old pallet!